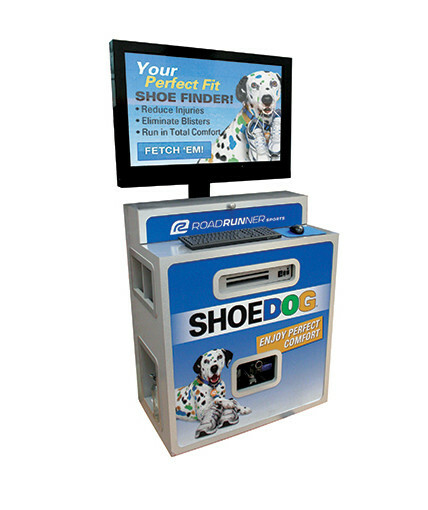 In our last blog we discussed the importance of setting a realistic budget in creating effective POP display programs. In this blog, we will discuss the importance of understanding the economics of your display program. In specifying materials, it is important to keep in mind another key economic principle which relates to the law of supply and demand. We are referring to the difference between scarcity and utility. Water, for example, has extremely high utility. It is extremely valuable and essential for life. However, because it is plentiful it is cheap relative to its value. In contrast, beachfront property is lower in utility, but because of its relative scarcity, it commands higher prices. The same is true for materials used in POP displays. Whenever possible, try to specify common materials that are readily available in the market. Create uniqueness and value in your displays by combining readily available materials in new and interesting ways rather than trying to differentiate your display by specifying some obscure laminate or exotic wood that is in short supply.